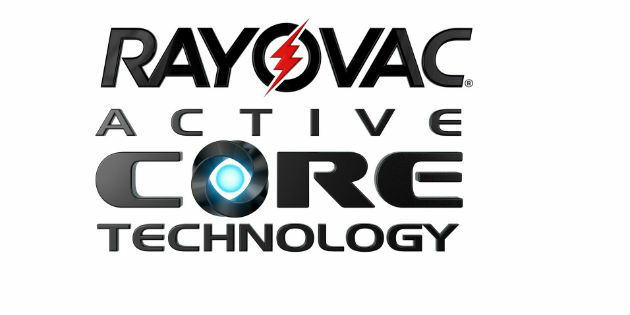 Rayovac debuted its ‘Active Core Technology’ product for the first time in Europe, which offers consumers longer lasting, high quality performance throughout the life of the battery, at the EUHA in Nuremberg. 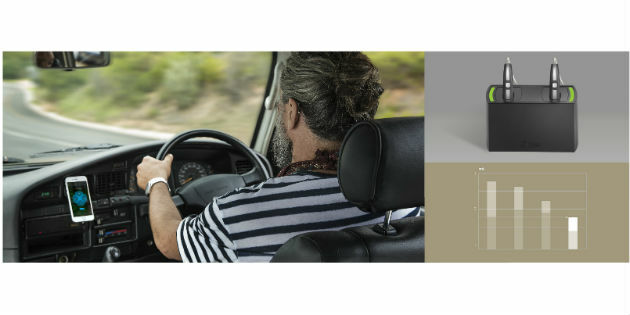 Oticon expands Oticon Opn™’s wireless connectivity options to benefit even more hearing aid users. On October 17, Widex announces the new WIDEX CUSTOM™ - a completely redesigned in the ear hearing aid with a 40% smaller engine compared to previous models. 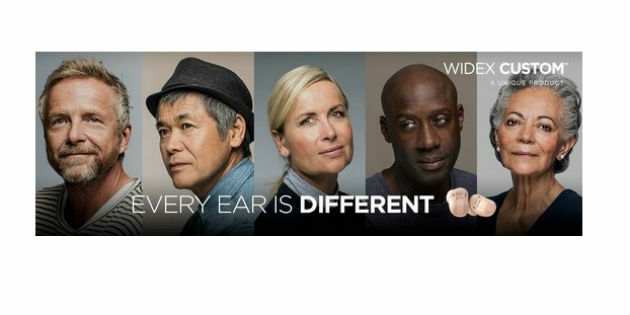 Every individual is unique, and hearing aid requirements are equally diverse. 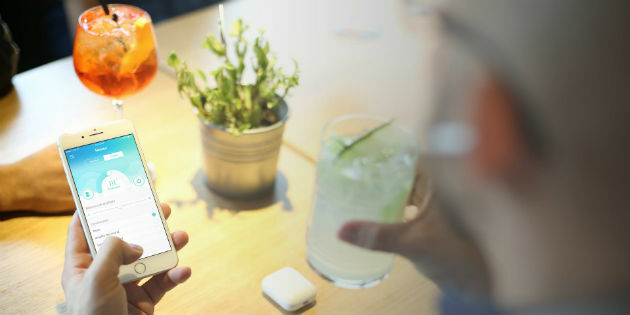 Factors such as lifestyle, leisure activities and age must all be taken into account to ensure everybody has the right energy solution for their device. 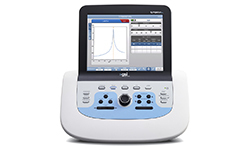 Grason Stadler (GSI) has announced new updates to its clinical middle-ear analyzer, the GSI TympStar Pro™. 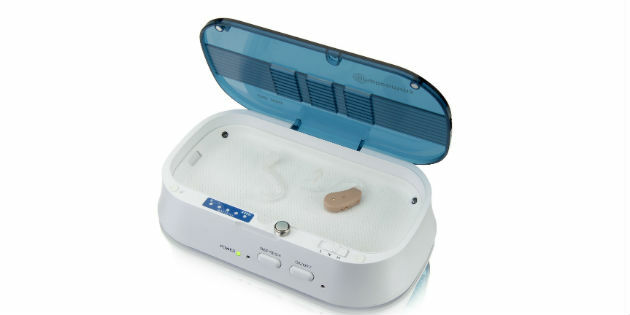 amplicomms has announced the release of the new amplicomms hearing aid dry boxes that keep hearing instruments dry, clean and bacteria free. 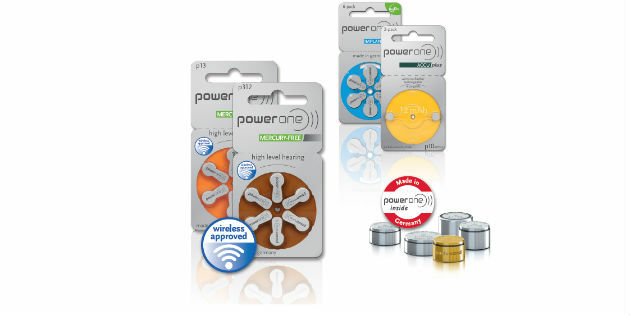 On September 14, Widex announces the launch of BEYOND Z™ - a rechargeable solution for its BEYOND™ range of hearing aids, created in collaboration with ZPower. Sound Scouts is a new game-based tablet hearing testing app that aims to identify undetected cases of hearing loss in children by giving parents and caregivers a cost-effective tool to check hearing without leaving home. 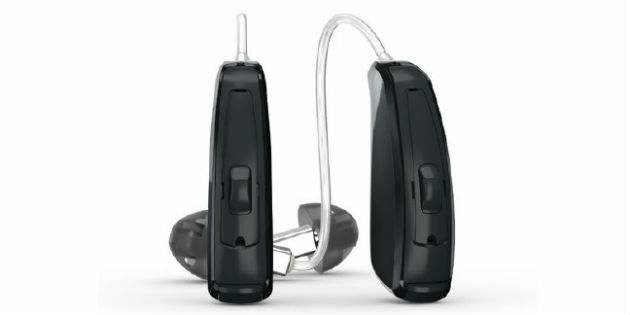 On August 30, GN Hearing announced the launch of ReSound ENZO 3D™, and the corresponding Beltone Boost Max™, which brings the renowned benefits of ReSound LiNX 3D™ and Beltone Trust™ to people with severe to profound hearing loss. As is usually the case in a burgeoning marketplace buzzing with innovation, out-of-the-box thinkers provide a run on new ideas for common problems.